Since our beginning in 1961, Mabo has provided about a thousand systems with a variety of applications. Our ability to provide engineered solutions to customers with thermal process separation problems, has made us a recognized partner in evaporation, highly-viscosity products processing, crystallization, distillation & rectification, solvent recovery and drying technologies. 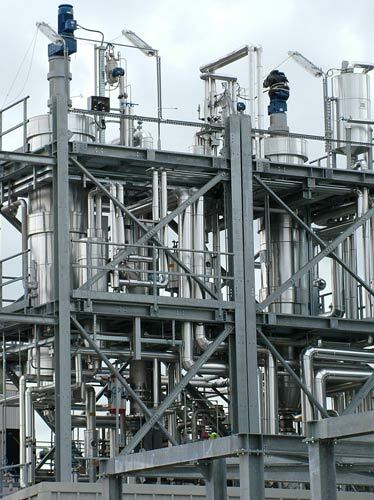 Our thermal separation techniques are applied in industries such as base and fine chemicals, specialty chemicals, oleochemicals, petrochemicals, plastics, fibers, polymers, agrochemicals, biotech, pharmaceuticals, food & food Ingredients, as well as for environmental and energy solutions. Mabo designs and supplies single equipment up to complete tailor-made thermal separation solutions, Thanks to our integrated engineering and manufacturing capabilities, we can deliver from pilot tests to full scale skid mounted industrial plants. Fabrication according to the most well-known codes & standards, from stainless steel to exotic materials. 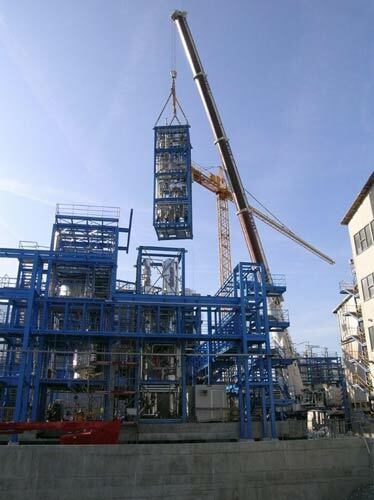 Depending on the application, we install a wide variety and combination of thermal separation equipment. According to the requirements, Mabo designs the optimal energetic arrangement of the thermal separation plant, in order to minimize capital and operating costs.